Ever since we opened our doors in the early 1980s under parent company ASGD, LLC, and originally as All Service Garage Doors, we've been committed to excellence in the services we provide. 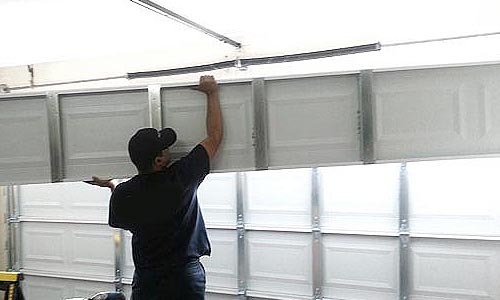 We're a local, family-owned-and-operated company that installs new garage doors and openers, repairs broken doors and provides maintenance program options to extend the life of your garage door. We provide a wide selection of new garage doors, installation and repair of residential garage doors. Licensed, bonded and insured, our service area includes Kent, Auburn, Federal Way and surrounding King County and Pierce County communities. We've been providing expert residential garage door services for three decades in the South Puget Sound of Western Wahington. Kent Garage Doors is a division of our family-owned parent company, ASGD, LLC, license # ASGDLL*817C1. Call 253-520-8777 and ask for details about our free quotes. How to maintain your Big Door. Why your garage door won't open.